This house was home to William Sidney Porter, better known as the short story writer O. Henry, in 1885. 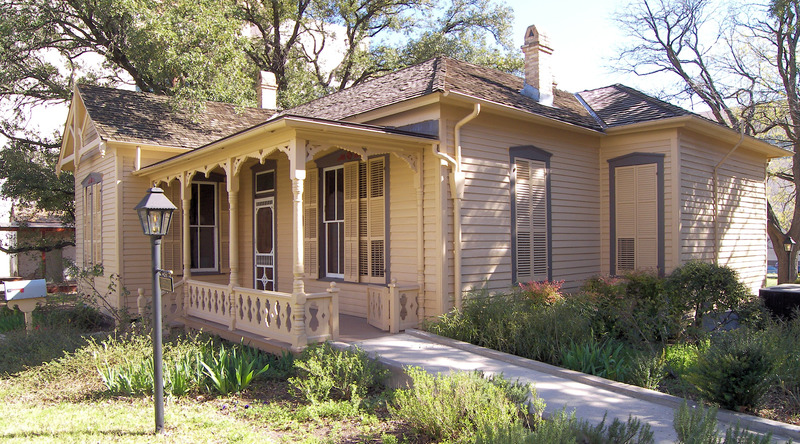 Today the O. Henry House is a museum open to the public. 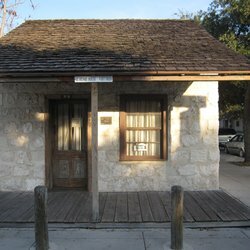 Located in Austin, Texas, the O. Henry Museum houses artifacts and archival material related to William Sidney Porter, better known as short story writer O. Henry. Programs include Lunchtime Lit, a monthly free reading and discussion series about the author's works. The William Cullen Bryant Homestead is the boyhood home and later summer residence of William Cullen Bryant. Currently operated by the nonprofit Trustees of Reservations, the homestead is open to the public. Guided tours are available. 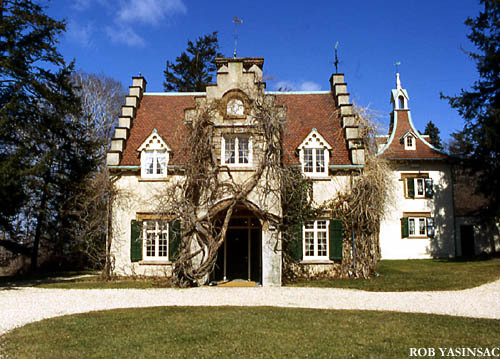 Author Washington Irving designed his Sunnyside home himself, starting in 1835. The grounds reflect Irving's romantic view of art, nature, and history. Visitors can tour the Sunnyside house and gardens with a guide in mid-nineteenth-century dress. 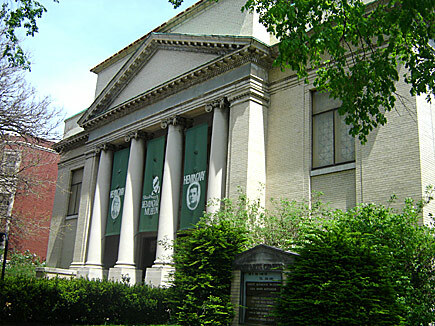 A short walk from the Ernest Hemingway Birthplace Museum, housed inside the Oak Park Arts Center, the Ernest Hemingway Museum is host to permanent and temporary exhibits that explore the author's life. Kiosks fashioned from historic doors hold exhibits of rare photos and artifacts. Special exhibits highlight Hemingway's love of nature and the arts, along with his involvement in both World Wars and the movies. A museum bookshop features books by and about the author, gift items, videos, and posters. Guided tours are available. 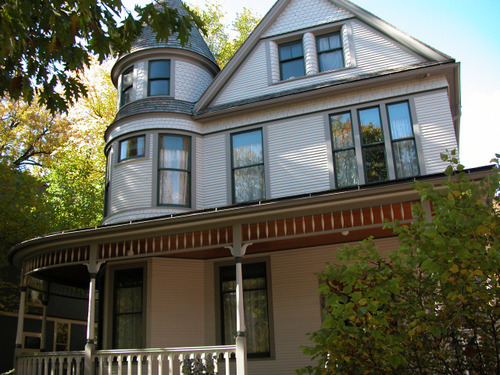 Ernest Hemingway was born and spent his first six years in this Queen Anne Victorian house in Oak Park, Illinois. Today, the house is owned and administered by the Ernest Hemingway Foundation of Oak Park, which also runs the Ernest Hemingway Museum, housed inside the Oak Park Arts Center a few blocks away from the birthplace home. Edgar Allan Poe lived in Philadelphia for around six years, and he spent his last year in the city living in this red brick building with his wife, Virginia, and his mother-in-law, Maria Clemm. Of Poe's several homes in Philadelphia, only this one survives. Today, it is admiinistered by the National Park Service. 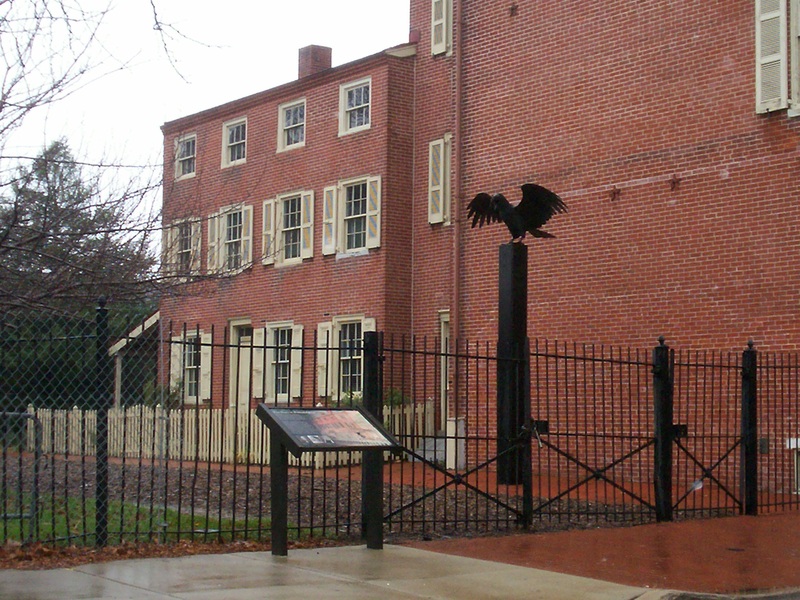 Visitors can tour the three-story home, which includes exhibits on Poe's family and literary life and a theater showing a short film on the author. 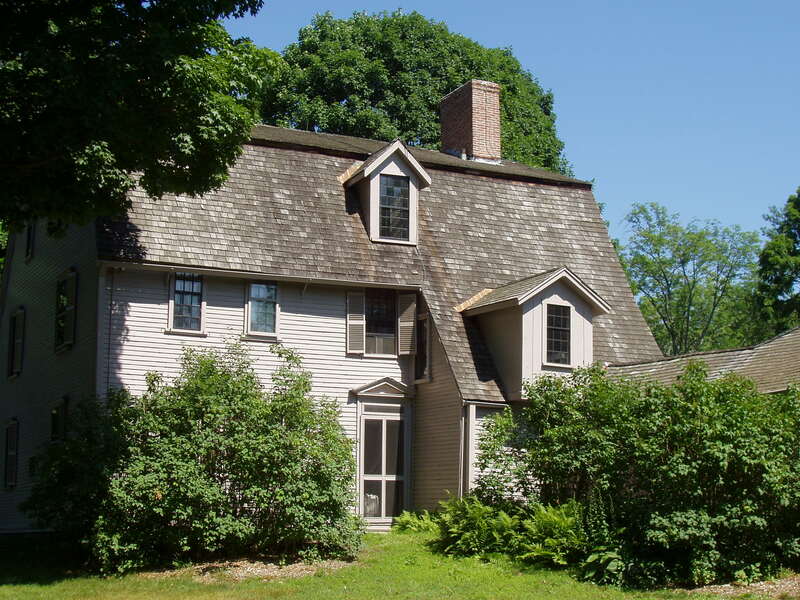 Built in 1770 for patriot minister William Emerson, The Old Manse, a National Historic Landmark, became the center of Concord’s political, literary, and social revolutions over the course of the next century. In the mid-nineteenth-century, leading Transcendentalists such as Bronson Alcott, Henry David Thoreau, and Margaret Fuller discussed the issues of the day here, with the Hawthorne and Ripley families. 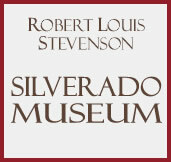 Established in 1969, the Silverado Museum is a non-profit organization that houses one of the world's most distinguished collections of Stevensoniana. Currently the museum holds over 9,000 original items, many of which were acquired directly from heirs and friends of the Stevenson family. 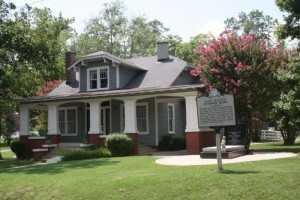 Located in Henning, Tennessee, the Alex Haley House Museum is where the Pulitzer Prize-winning author lived from 1921 to 1929. Today the Alex Haley House Museum has been restored to model the home as it was when Haley was born. Some of the 1919 furniture which decorates the home belonged to the Haley family. The restored building is open to the public as a museum featuring Haley’s work, childhood memorabilia and references to the people who inspired his characters in Roots.